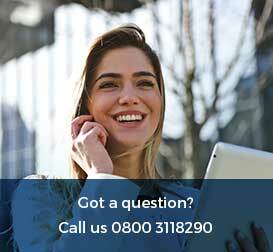 At Flexed we specialise in short-term car leasing, but you might be asking yourself how exactly it works. Short-term car leasing is similar to long-term car leasing, but without the long-term commitment. 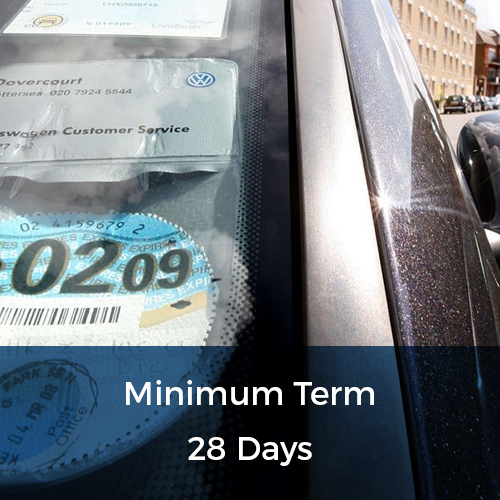 Our car lease lengths range from a minimum of 28 days through to a lease lasting a year. 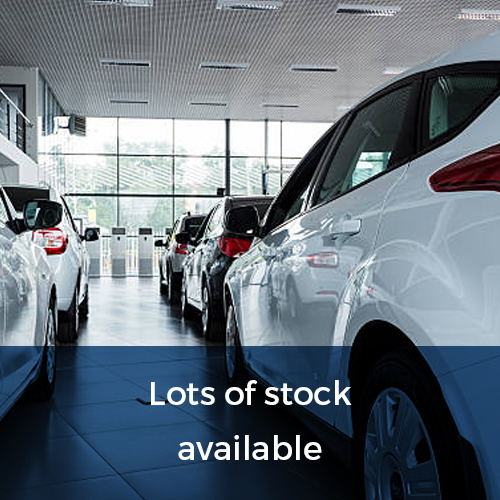 With our short-term car leasing service, cars are available on a month-by-month basis, with a 28-day lease being the most substantial commitment you need to make. If you plan to lease a car for 6 months, but decide afterwards that in fact you only need the car for 3 months, short-term car leasing means that it is easy for you to change the length of your lease, as you are not committed to anything further than the minimum of 28 days. The price of the lease depends, of course, on the model of car you wish to lease, the length of the lease, and also on the mileage allowance you choose. 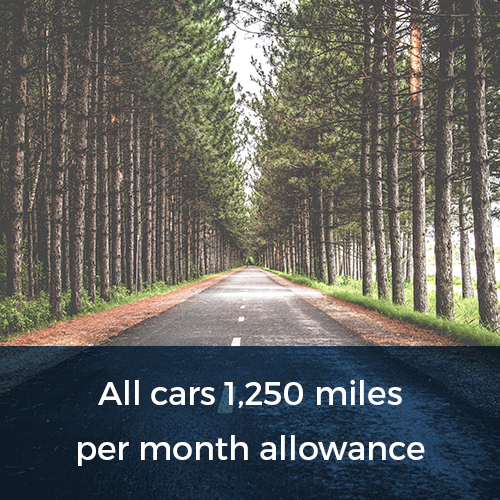 Mileage allowances are displayed in terms of annual mileage (pro-rata-daily) and effectively mean that the amount you pay up front depends on the amount of miles you want to travel each month. With Flexed, 24-hour emergency assistance, maintenance, road tax and vehicle recovery are included within the price of the lease, as long as you have remained within the mileage allowance you have paid for. 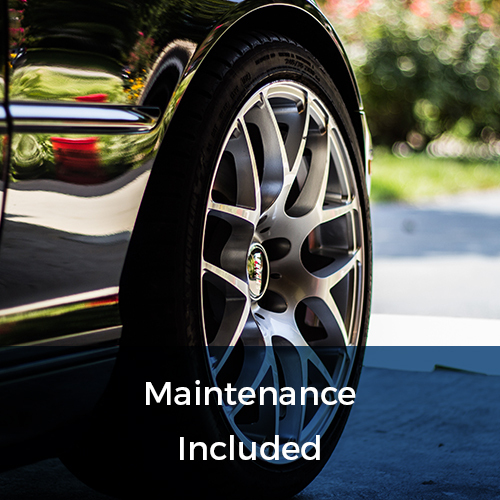 In summary, short-term car leases are designed for instances in which you may need a car in the short-term, but may not be entirely sure exactly how long for. The fact that you need only commit to 28 days means that you can lease the car for as long as you need after that period, knowing that you can close the lease at any time and return the car. Therefore, short-term car leasing avoids the long-term tie ins that are often included as part of car rentals.